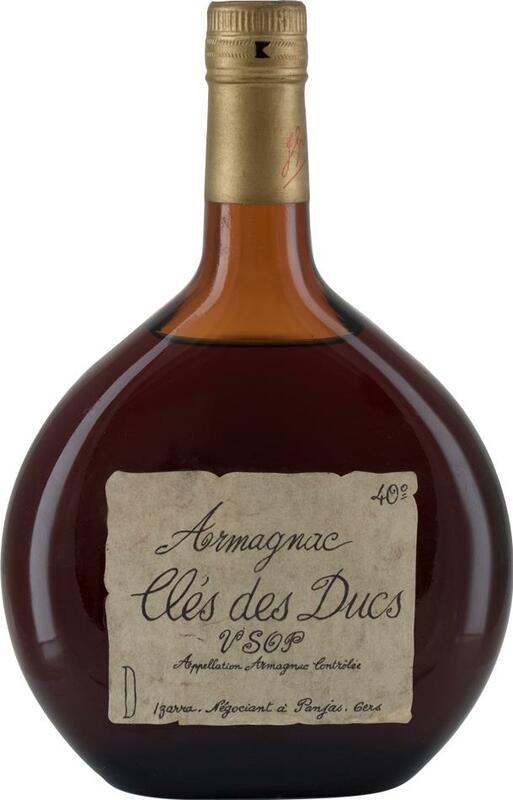 The history of the Armagnac Clés des Ducs interweaves with that of Armagnac, of Gascogne, of this wild and rugged land where a tradition of nobility and elegance is rooted. The first Eau de Vie was created from the 15th century in the heart of the Gers, in the village of Panjas. 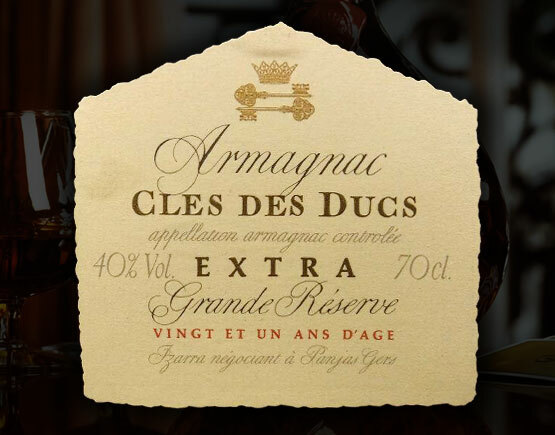 The Armagnacs come primarily from the Ugni Blanc grape grown on faintly wooded terroir. 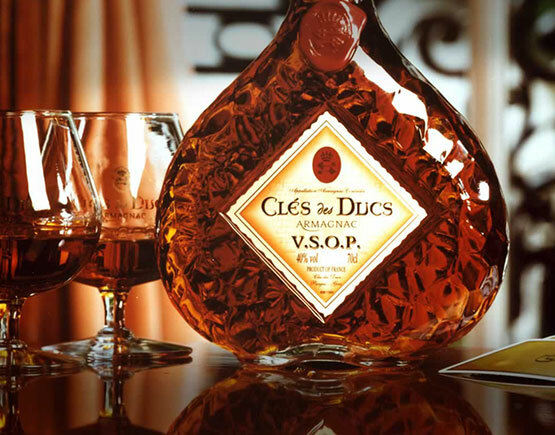 As soon as the distillation process begins, Clés des Ducs prefers medium-to low-heated stills. Worth mentioning is that the aging in new oak barrels is limited to three or four months to restrict the wood absorption.